AirplaneGeeks 385 Even More Intellectually Stimulating Than Useful - Airplane Geeks Podcast - The weekly audio podcast that explores and expands your passion for aviation. 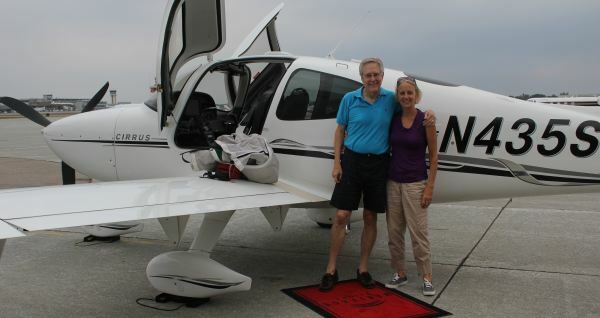 James Fallows talks with us about aviation in China. Also, the NTSB Most Wanted List, A-10 retirement put on hold, the C-130 keeps on flying, a flight attendant meltdown, a new study about lasers pointed at pilots, and more on-demand flying. James Fallows is an American writer and journalist. He has been a national correspondent for The Atlantic Monthly for many years, and his work has appeared in Slate, The New York Times Magazine, The New York Review of Books, The New Yorker and The American Prospect, among others. He is a former editor of U.S. News & World Report, and as President Jimmy Carter’s chief speechwriter for two years, he was the youngest person ever to hold that job. Jim has been a visiting professor at a number of universities in the U.S. and China. He is the author of ten books, including National Defense, for which he received the 1983 National Book Award, and China Airborne, which examines China’s plan to rival America as the world’s leading aerospace power. 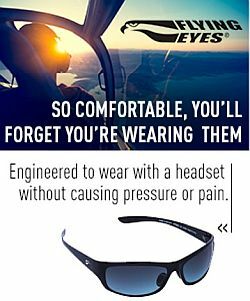 Jim is an instrument-rated pilot and owner of a Cirrus SR22. In our conversation, Jim describes how China Airborne tells the larger story of China through the aviation lens. We talk about building the airport infrastructure and how that’s being funded, and issues for General Aviation in China, such as the shortage of airports, military control of the airspace, and training for controllers. Jim gives us his thoughts on the Comac C919 program and the state of business aviation in China. Learn more about Jim’s work at JamesFallows.com and AmericanFutures.org. Mentioned were China: Fragile Superpower by Susan L. Shirk and How to Not Fly an Airplane by Shirley Phillips. 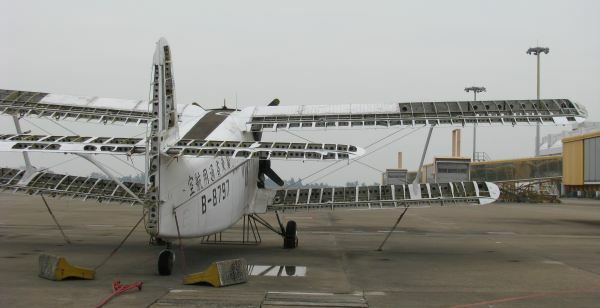 An “original Chinese design” at the Zhuhai airport. By James Fallows. For years, the U.S. Air Force has wanted to retire the A-10 Warthog ground attack airplane. 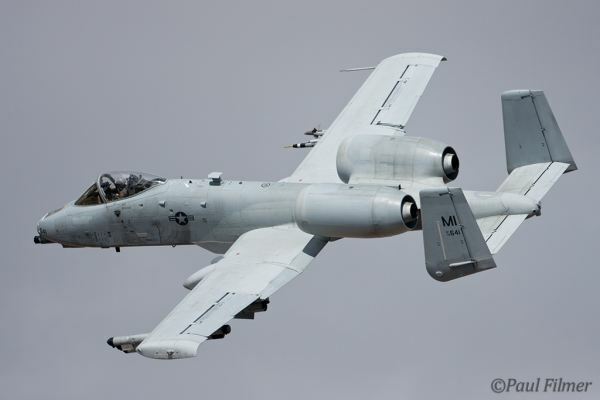 That’s been met with congressional criticism, as well as cries from many A-10 enthusiasts. According to sources, the USAF will postpone mothballing the plane in its 2017 budget request to Congress in February. See also, This GAU-8/A Avenger 30 mm gun firing test footage is pretty impressive in The Aviationist. The C-130 might become the first military aircraft to see continuous service for 100 years. The first Hercules was delivered to the U.S. Air Force 60 years ago in 1956. Did American Airlines handle erratic flight attendant correctly? Personal transportation company Uber is expanding beyond vehicles to other modes of transportation. You can now order up on-demand rickshaws in India and boats in Turkey. Now Uber and Airbus Group are planning to launch a pilot program at the Sundance Film Festival in Utah using Airbus H125 and H130 helicopters. 1911 Coolbaugh Curtiss Pusher replica. Photo by David Vanderhoof. Christopher Sims tells the story of how he commenced as an Avgeek. Bradford Camps, the Igor Sikorsky Weekend Seminar. 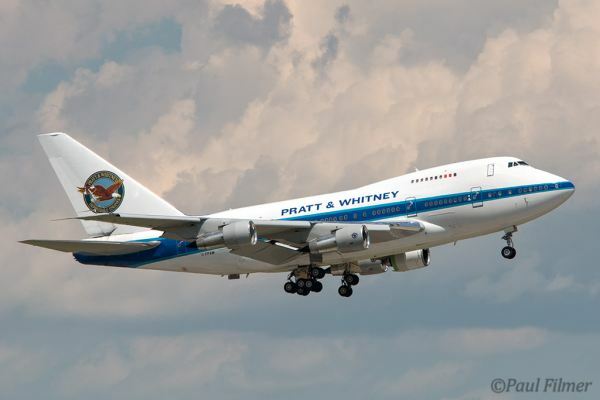 Pratt & Whitney B747SP by Paul Filmer. 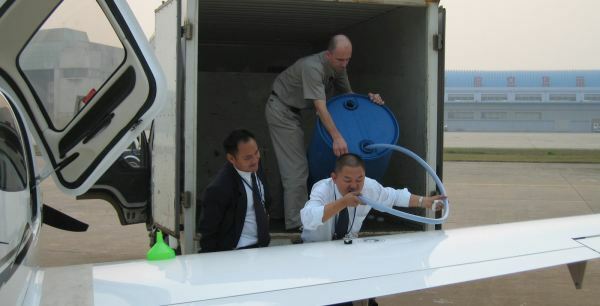 This entry was posted in Episodes and tagged A-10, Airbus, American Airlines, C-130, China, NTSB, SR22 on January 20, 2016 by maxflight. For me choosing ‘a favorite airplane’ is like buying a tablet, computer, laptop, or iPhone: What am I going to use it FOR?